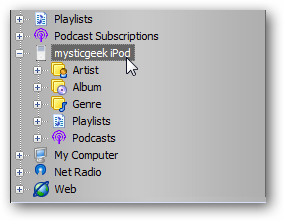 If you own an iPod you might not be happy with how big and bloated iTunes is and want an alternative. 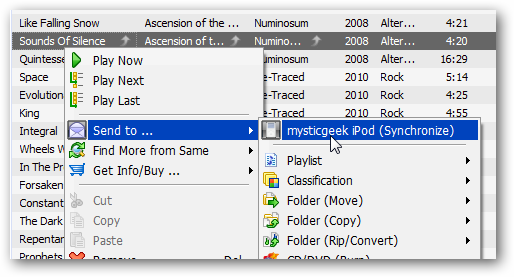 Today we look at using MediaMonkey Standard as an alternative for managing your iPod and audio collection. 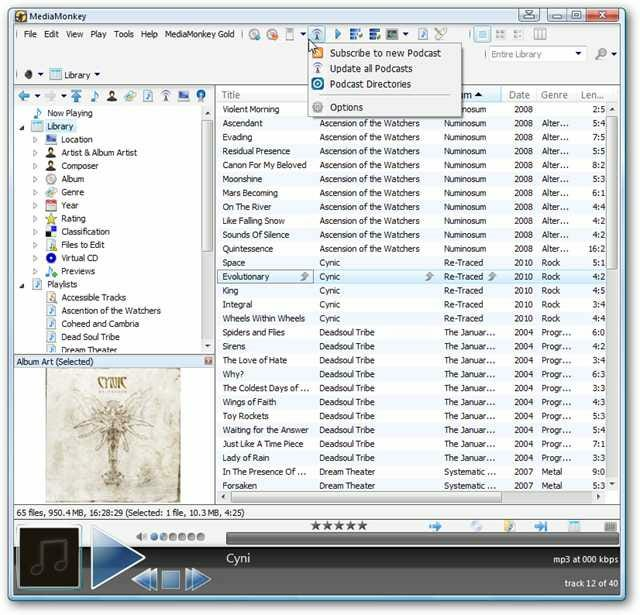 The Standard version of MediaMonkey is free for Windows users, is light on system resources, but packs a lot of power for managing your music and iPod. After we installed MediaMonkey and plugged in our iPod Touch 3rd Gen running iOS 4.0.2, it recognized it right away and were able to easily transfer our music collection to it. Installation is straight-forward following the install wizard. 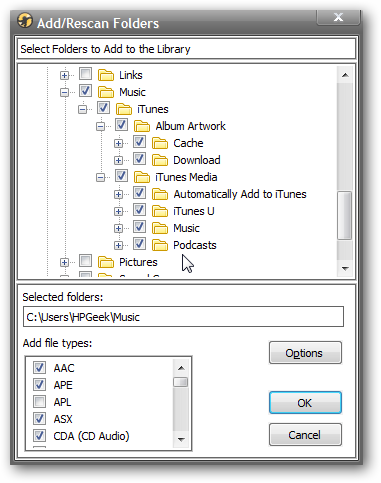 When selecting the file type associations, make sure to check iTunes file types. 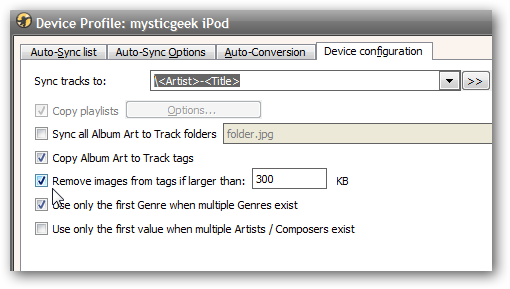 By default it will scan your Music folder which should already include iTunes content if you have it installed. 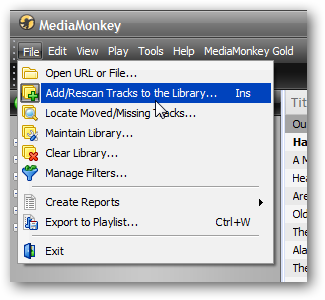 It will also offer to import all of the data from WMP and iTunes…click OK.
After your content (including purchased) is imported you will see it all in the MediaMonkey Library. All of our iTunes audio content was imported sans Videos and the iOS Apps. We had our iTunes U lectures, Podcasts, and of course our Music. 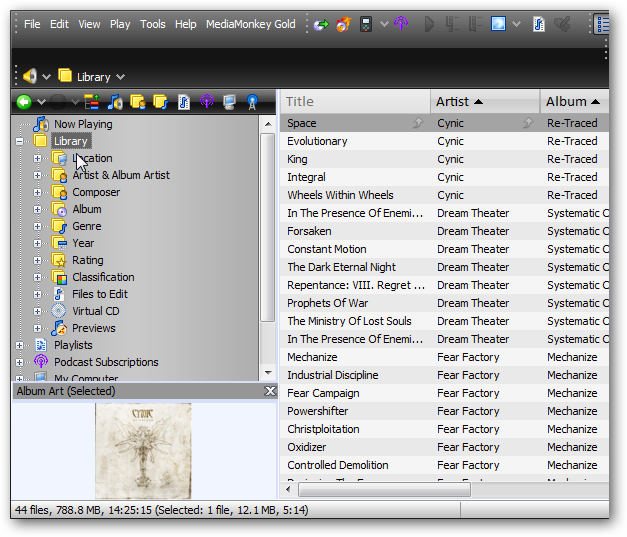 You can add or rescan tracks to the Library at anytime from the File menu. 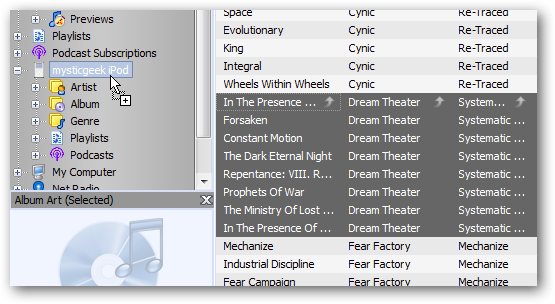 The playlists feature functions like you would expect from a music player. 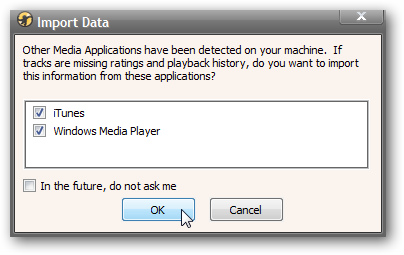 There are some included by default, you can create your own, and remove the ones you don’t use. 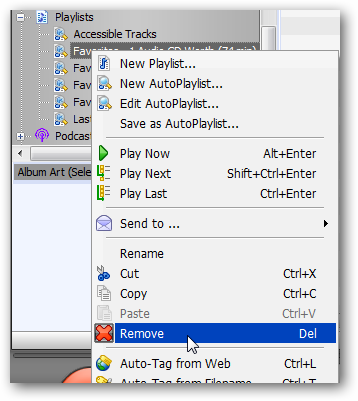 You can remove a Playlist by doing a right-click then Remove, or by simply highlighting a playlist and hitting the Delete key. The first time we plugged in our iPod Touch running iOS 4.0.2 it was automatically recognized, out of the box with no additional plugins required which is very cool. You will also be able to see all of the music on your iPod. 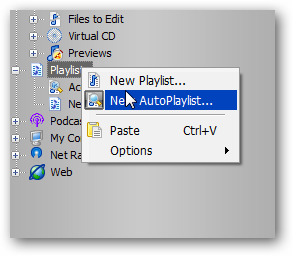 Now you can go through your Library and drag and drop whatever songs you want to your iPod. Or you can highlight the audio you want on your iPod, right-click and Send to iPod. There are a lot of neat customizations you can do with your iPod. 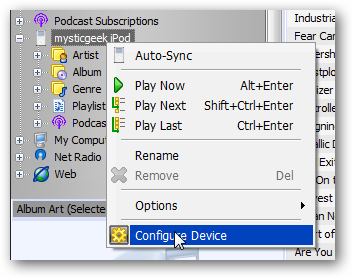 Right-click on it and select Configure Device. 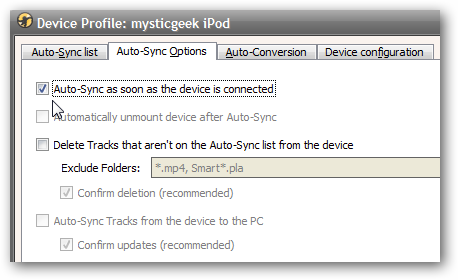 This opens up the Device Profile window where you have several different options to choose from including Auto-Sync which makes managing the music library easy. 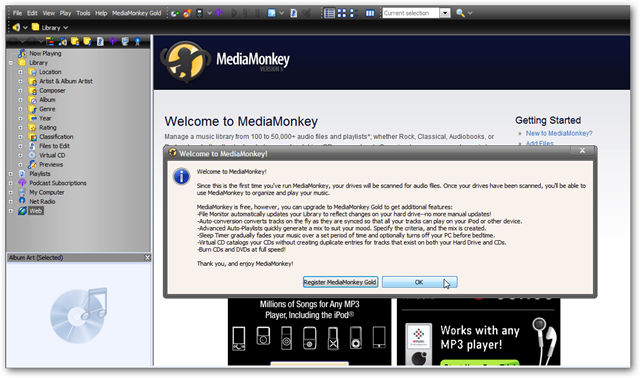 There are several other options you can use to configure how your iPod works with MediaMonkey too. Although some like Auto-Conversion are only available in the Gold version. 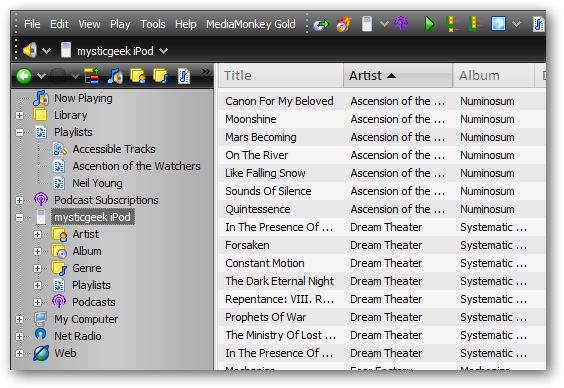 One of the cool features of MediaMonkey is the ability to access music no matter where it lives on your home network. 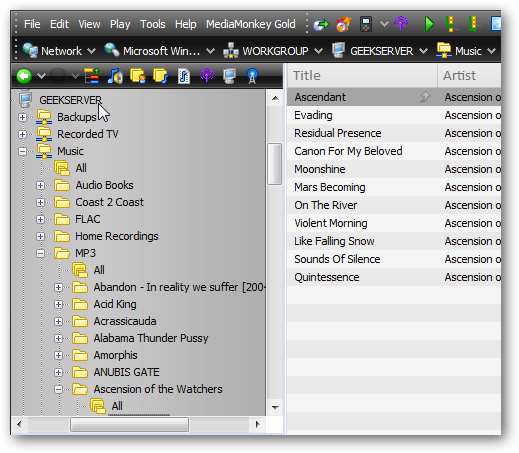 For example, here we have a lot of MP3s, FLAC files, and Audio Books on our Windows Home Server. 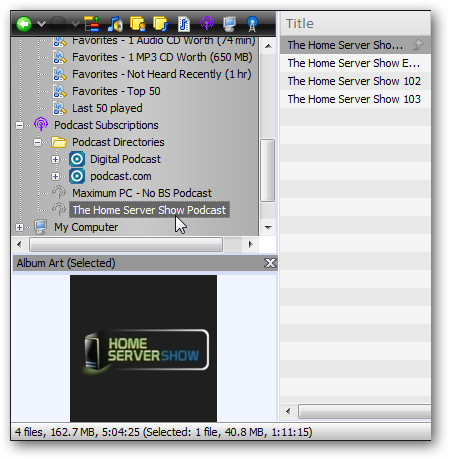 You can easily navigate to the music files on your home server and add them to your Library. It also comes with a couple skins by default and you can download others from their site and from the community. If you aren’t happy with iTunes 9 and think iTunes 10 was a less than stellar upgrade, it might be time to look for alternatives. 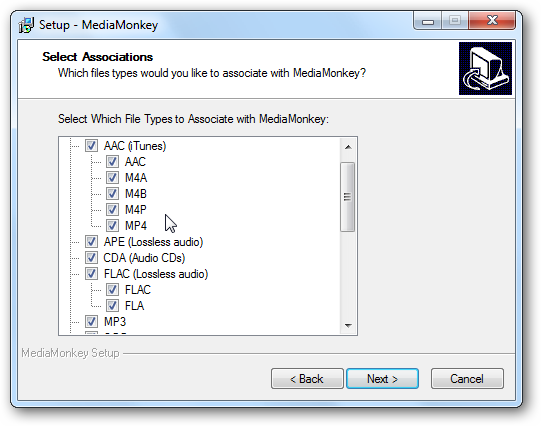 MediaMonkey provides a lot of options, and plays a large amount of music file formats. If you want an alternative that will allow you to manage your iPod out of the box, MediaMonkey Standard is free and works well. There are also some cool addons and plugins available out there in the MediaMonkey community that we’ll be taking a look at in future, including ways to better manage your iPod, so stay tuned for that. What about your guys? Leave us a comment and tell us your favorite ways to use MediaMonkey.